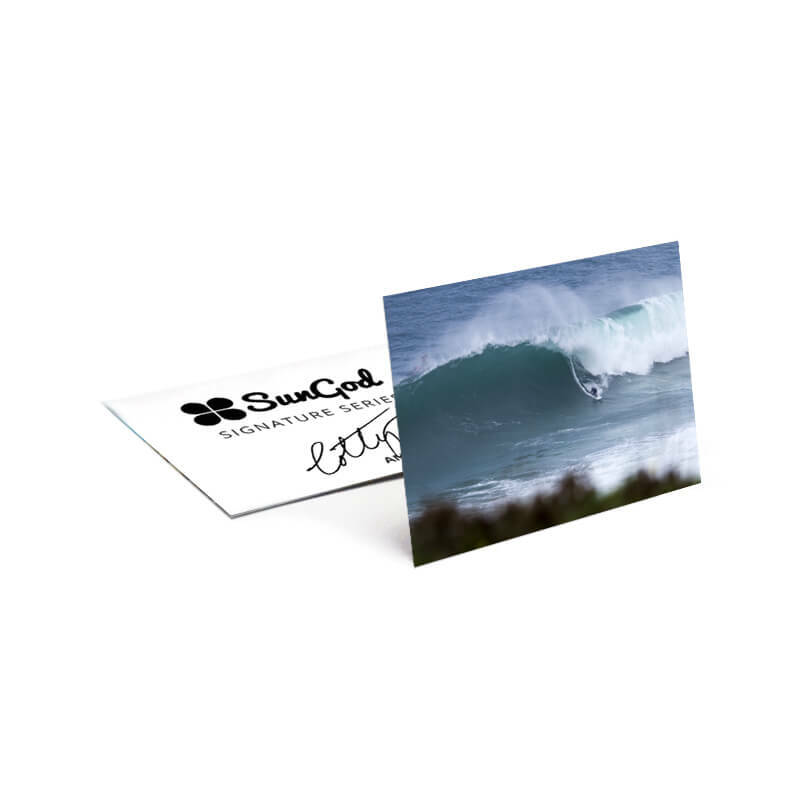 Our second Signature Series, SunGod x Cotty has been designed by the longest serving member of the SunGod Pro Team, British Big Wave Surfer Andrew Cotton. Following his nomination for the BILLABONG XXL AWARD in 2014, Cotty has ventured across the globe in search of the world's biggest waves. With his dedication to the quest unrelenting, his next Behind the Lines series is guaranteed to showcase the cutting edge of the adrenaline-charged world of big wave surfing.